One of the architects of rock and roll, Fats Domino is also remembered as one of New Orleans’ greatest musicians, which is quite an honor in a city that produced so many legends. Now the venerable Bear Family label honors Fats, who died last year, with this compilation featuring 32 ballads culled from his 1955-1962 Imperial Records sides. Most were either produced, co-written/arranged, and/or performed (on trumpet) by the great Dave Bartholomew and recorded at Cosimo Matassa’s studio. Instead of the red-hot sound of the Crescent City’s rhythm and rocking blues scene, The Ballads of Fats Domino highlights many of his lesser known gems. As noted author/historian Bill Dahl states in the liner notes, “Fats without his trademark rocking rhythms [was] every bit as effective and lovable as when the big beat was scalding behind him.” And that’s the truth! This “blusier, atmospheric side” of Fats is certainly apparent on classics like “Blueberry Hill,” which opens the set, and a pair string drenched sides, “Walking to New Orleans” and “Three Nights a Week,” both R&B hits despite Domino’s opinion that “people don’t like me with too many violins.” The hardships of life on the road spurred more than a few ‘homesick’ ballads that are great examples of Fats’ signature story songs: “I Miss You So” (1961); a 1962 remake of “Goin’ Home” (the original side was released a decade prior); and the earliest song on the set, “Helping Hand (A Long Way From Home)” from 1955. 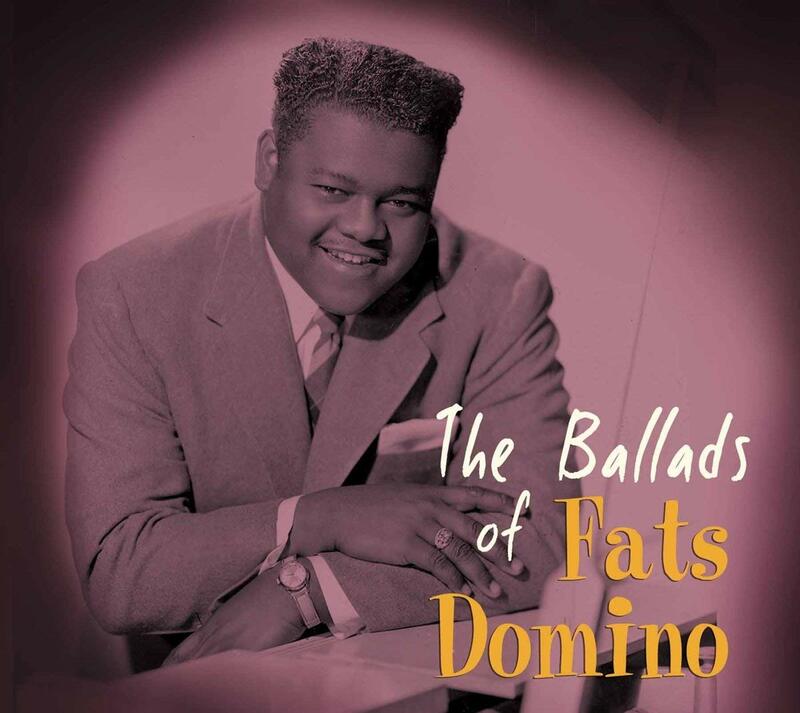 This is just a small taste of what’s in store on The Ballads of Fats Domino, produced with the typical high standards we’ve come to expect from Bear Family, including illustrated liner notes and a complete session discography. 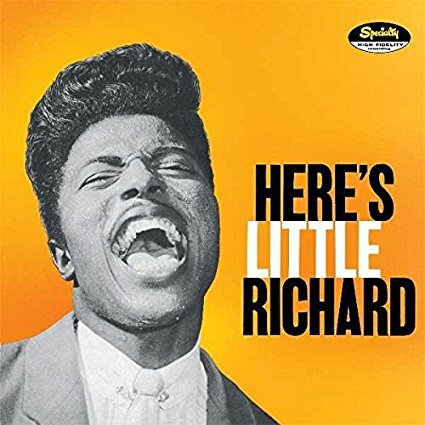 In celebration of the 60th anniversary of Little Richard’s debut album, Here’s Little Richard, Craft Recordings has released a newly-expanded version of the iconic album. This 2-disc anniversary edition includes the original 12 tracks released in 1957 on the Specialty label, as well as previously unreleased alternate takes for all but one of the songs. The high energy track “Tutti Frutti,” which was added to the National Recording Registry in 2010, kicks off the album just like in the 1957 version. The bonus tracks are also presented in the same sequence as the original album, making up a second disc of 22 demos, alternate versions, and unreleased takes. While some of the alternate takes on disc 2 sound similar to their original counterparts, others, like “Rip It Up” include commentary from Little Richard himself and are significantly different from the tracks that ultimately ended up on the 1957 release. Here’s Little Richard offers an intimate glimpse into the development of the songs that helped Richard Penniman become one of the artists “who put the soul in rock and roll.” Little Richard, who will be celebrating his 85th birthday on December 5, has left an undeniable impact on rock ‘n’ roll and this 60th anniversary edition is a testament to his fame and significant contributions to music.